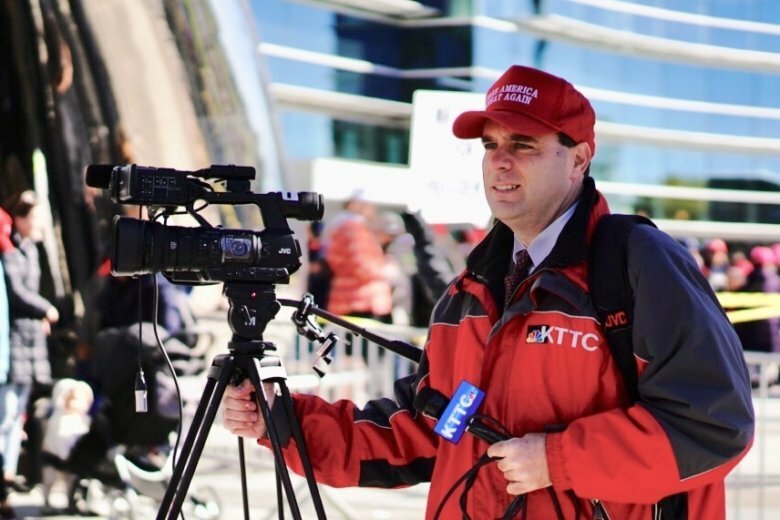 ROCHESTER, Minn. (AP) — A southern Minnesota television reporter who wore a “Make America Great Again” hat to a Trump rally that he was covering has been fired. James Bunner was a multimedia journalist for KTTC-TV in Austin. He wore the hat Thursday while covering President Donald Trump’s appearance in Rochester and images of him wearing the hat began appearing on Twitter. Bunner doesn’t have a listed phone number and didn’t immediately return a social media message seeking comment Friday.